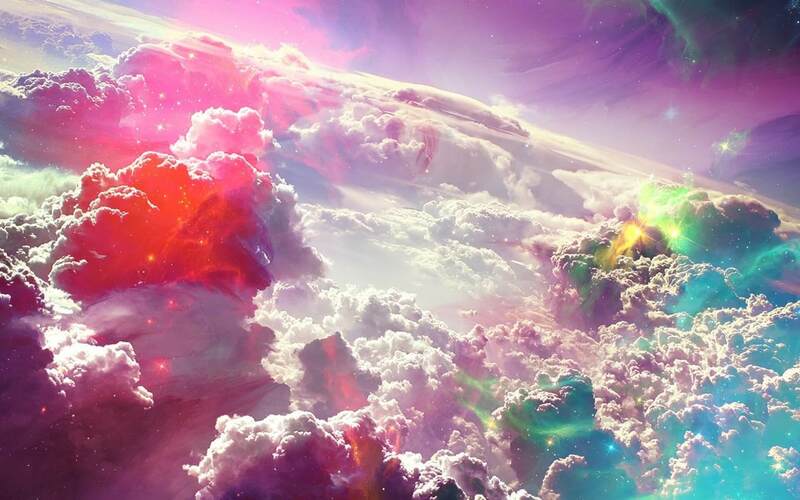 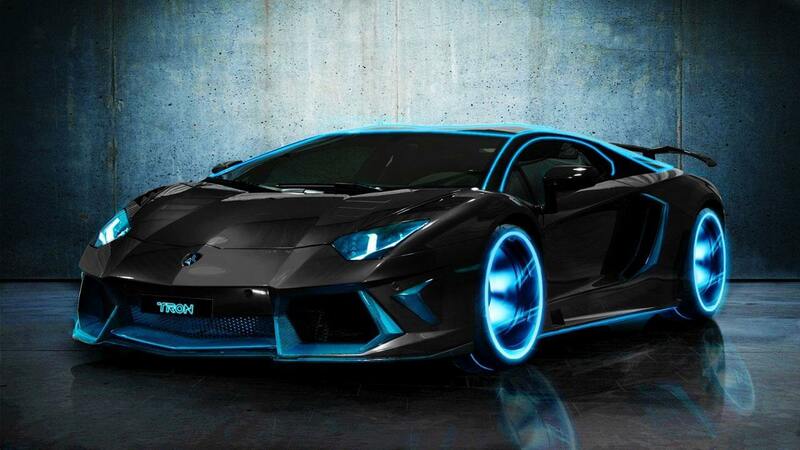 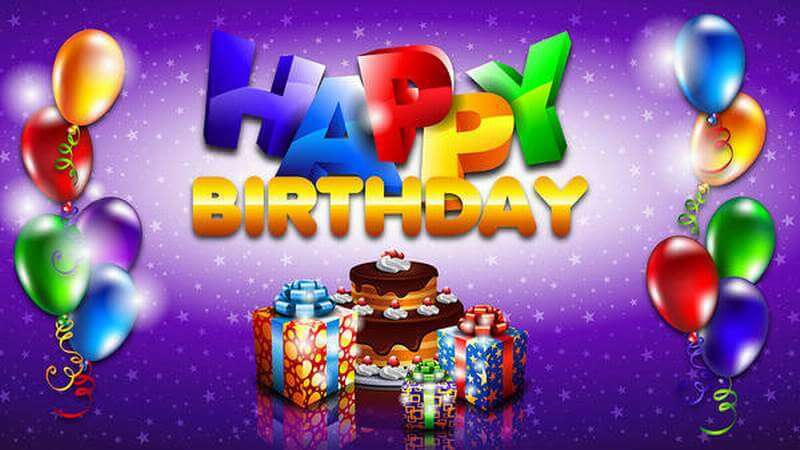 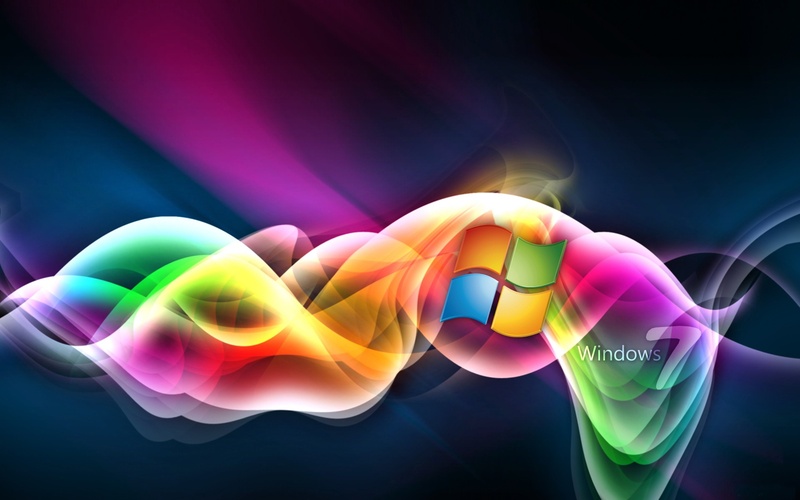 A Desktop theme is basically a combination of various desktop background pictures or wallpapers as people usually call them, along with window colors, and different sounds to accompany them. 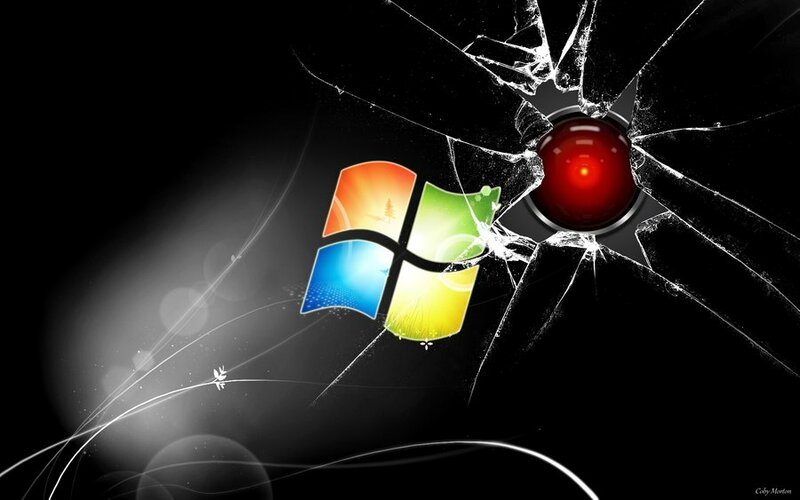 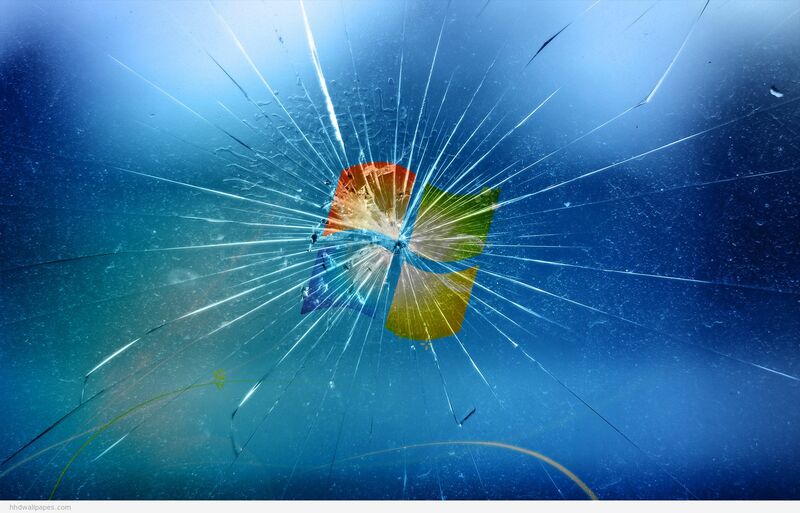 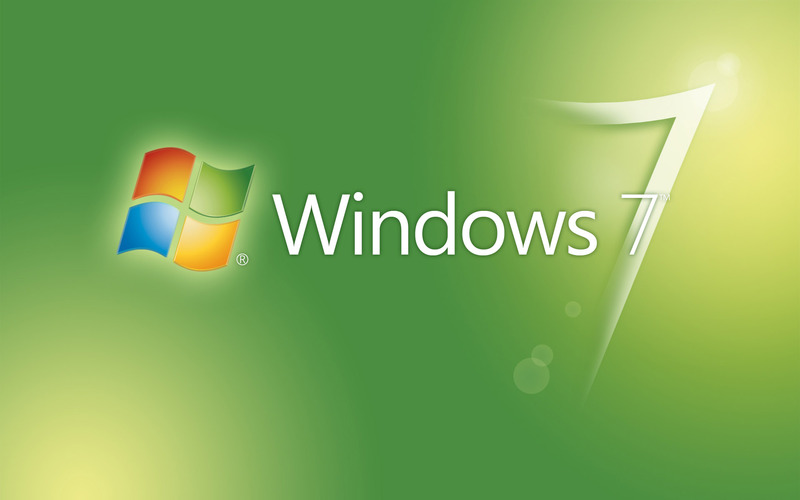 Windows 7 became a big hit when it first came in and is still used by many people even though the new Windows 8 and its new update Windows 8.1 has still set in. 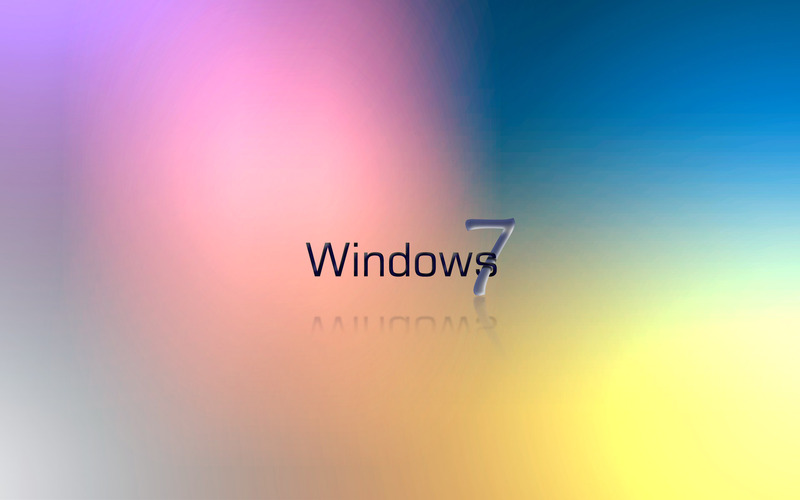 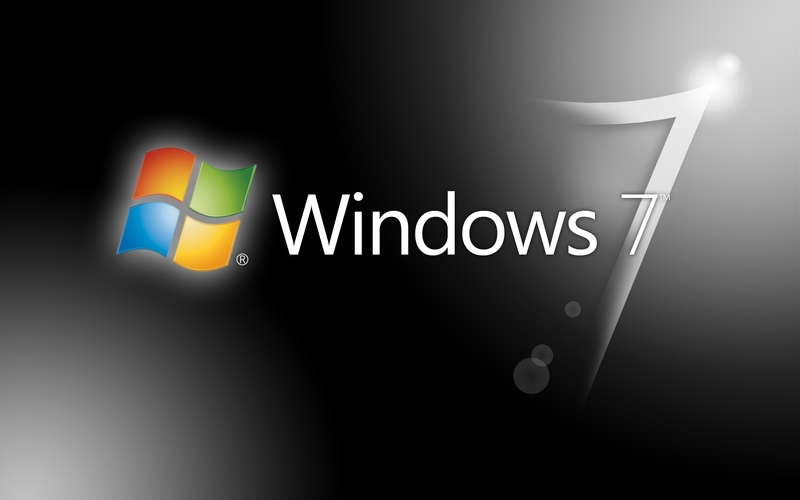 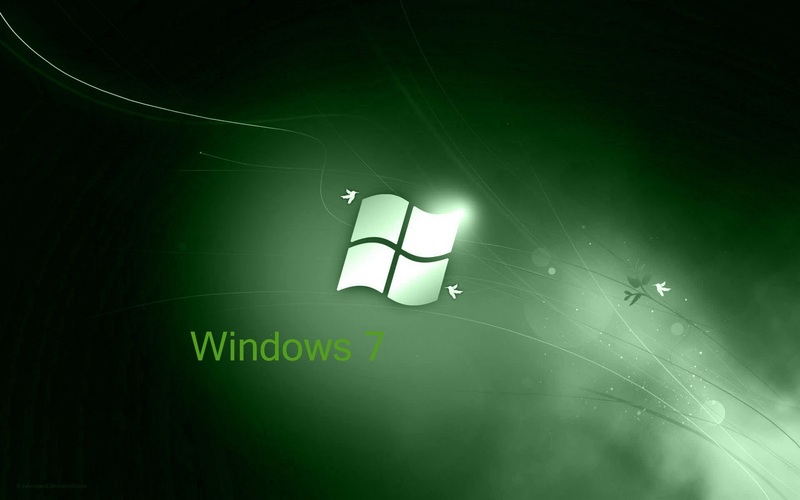 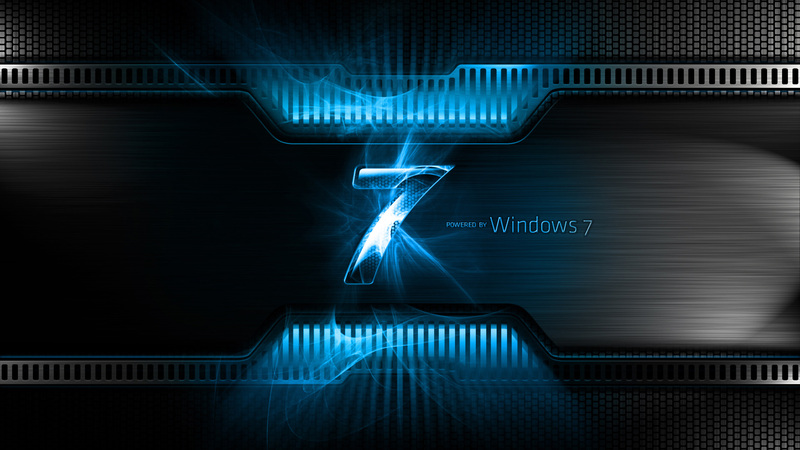 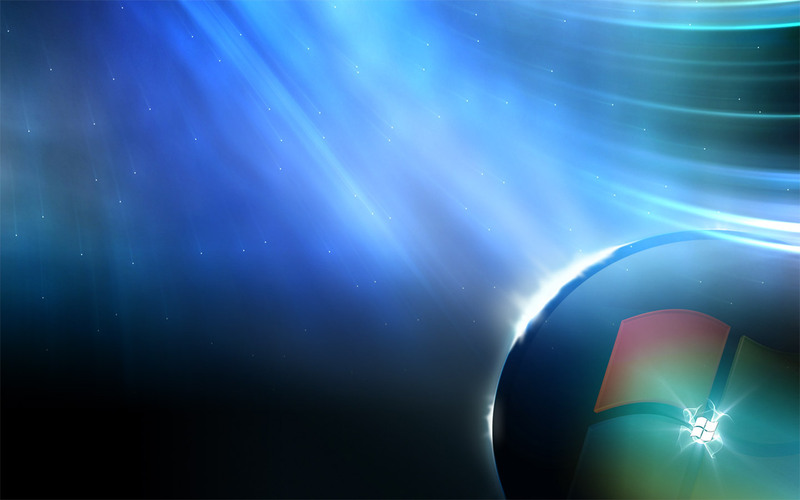 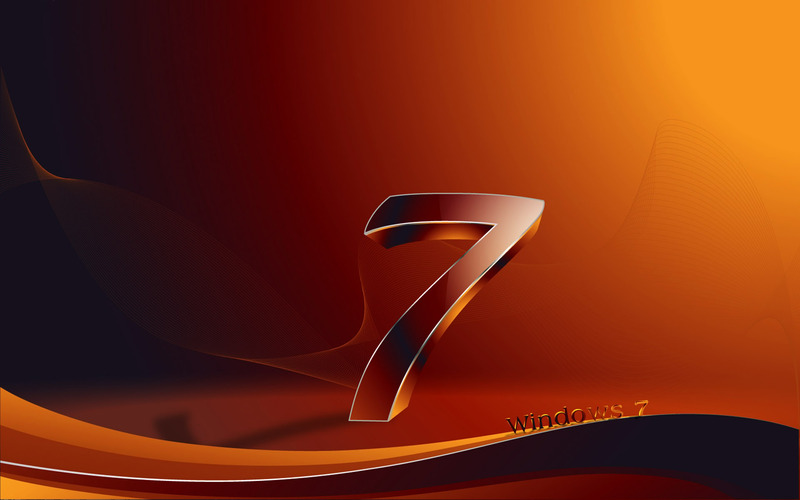 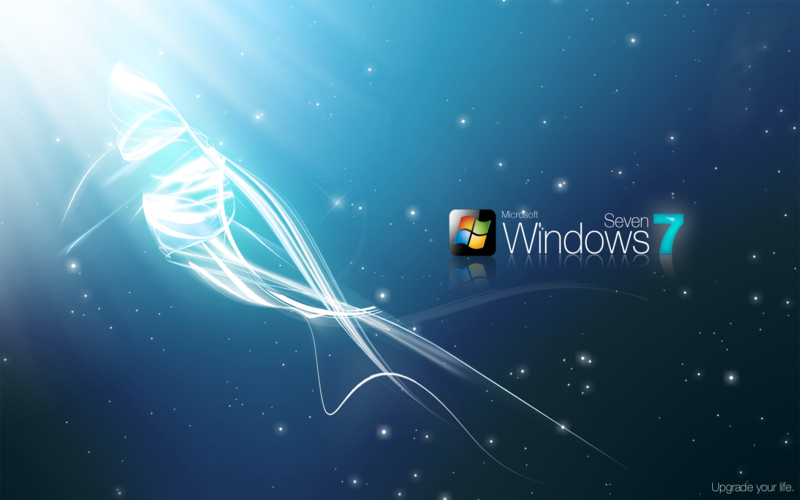 Windows 7 was not only praised for its excellent features which were not present in the previous versions but was also became a big hit due to its excellent looks. 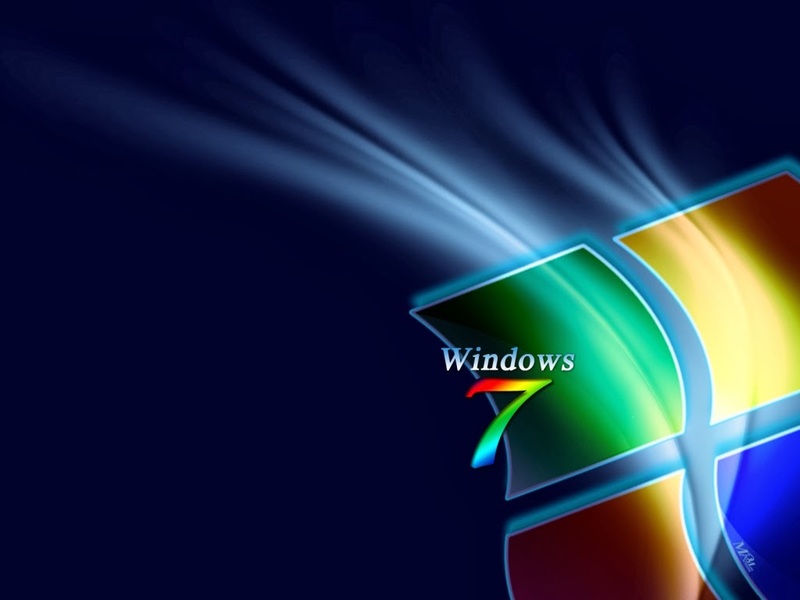 If you have become bored of the default Windows 7 desktop backgrounds, you can change it by going to desktop and then right clicking to go to the option of personalize, where you can find all of the installed themes on your computer. 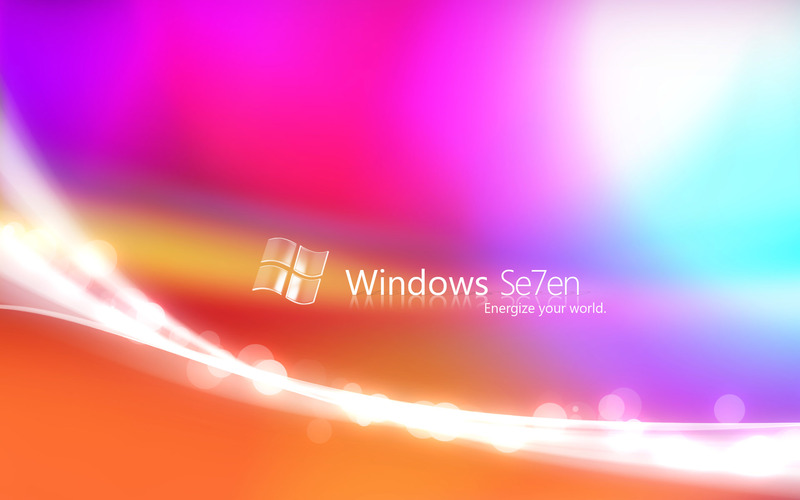 If you even become bored of the wallpapers which are available there, you can also download it from the internet. 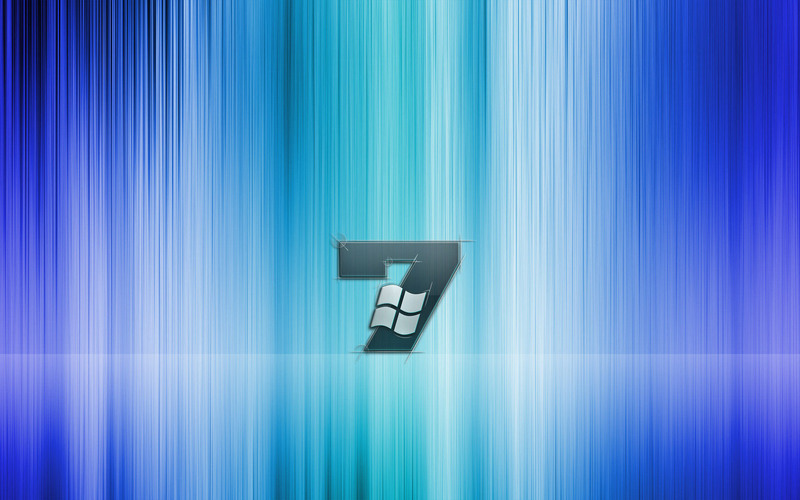 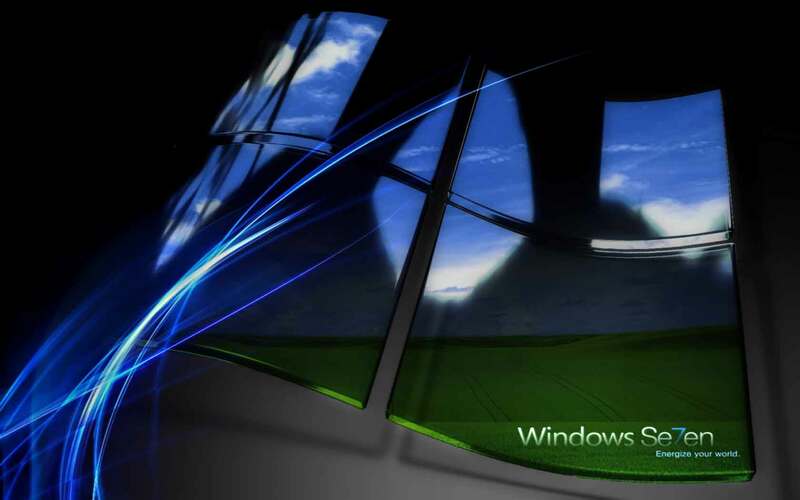 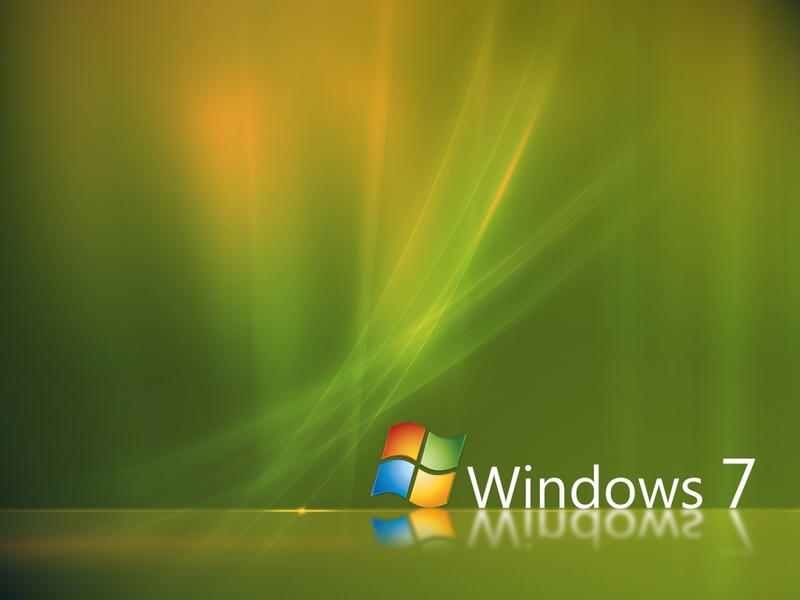 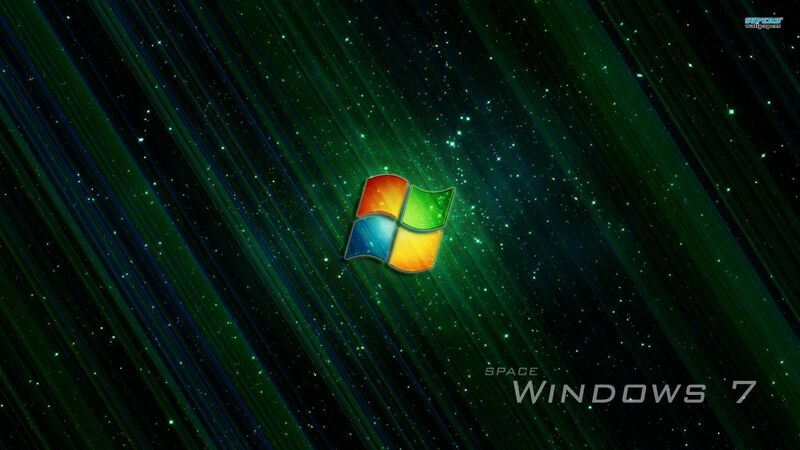 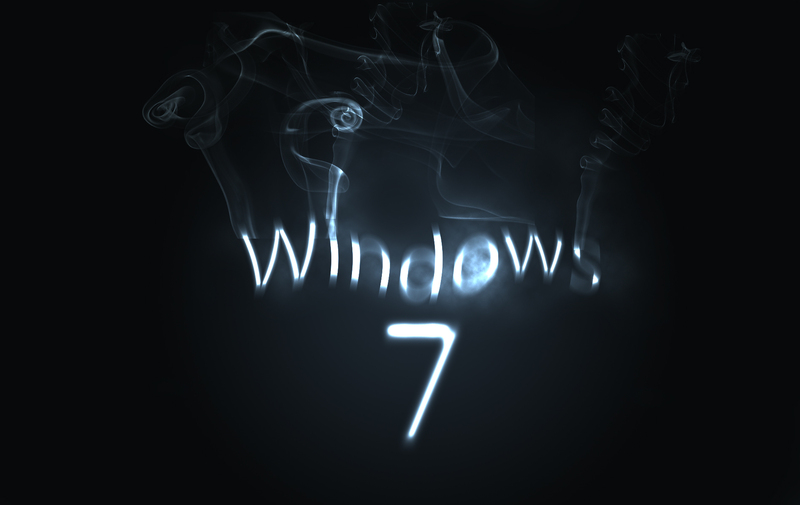 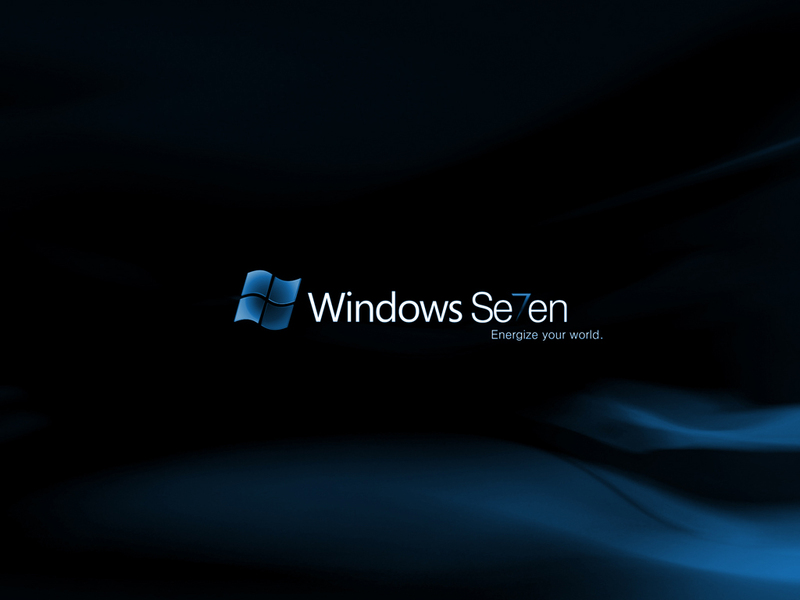 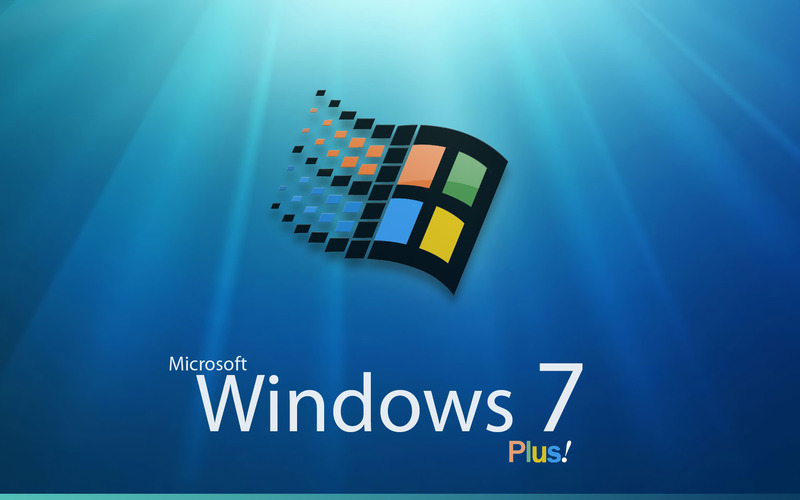 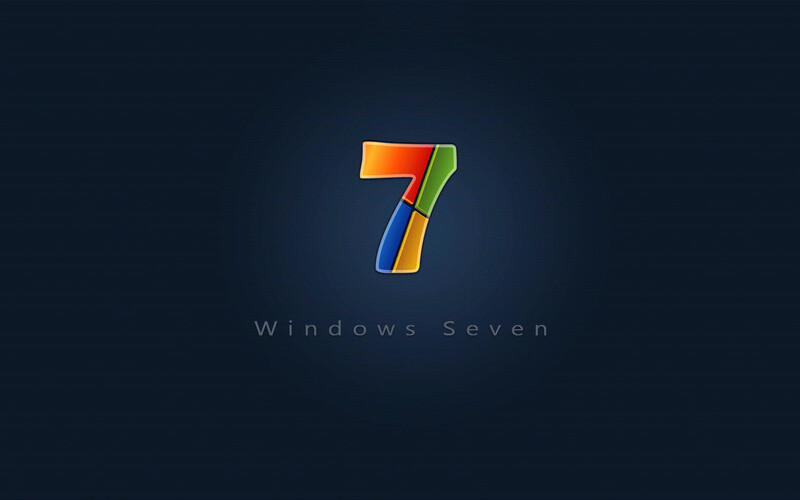 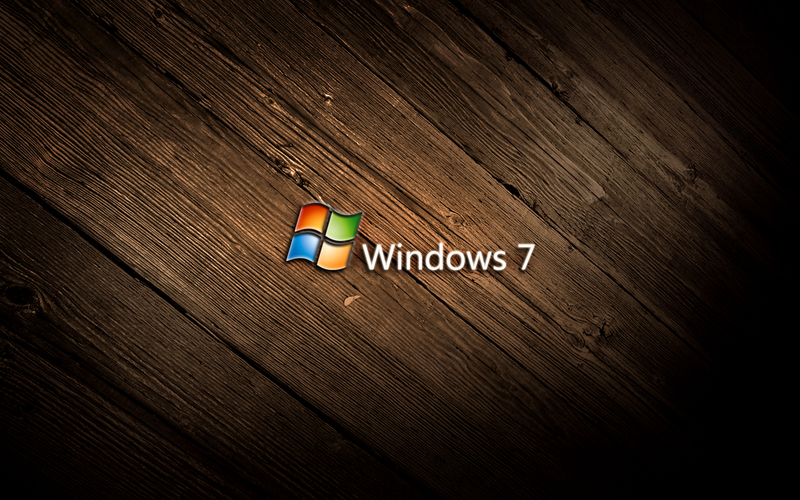 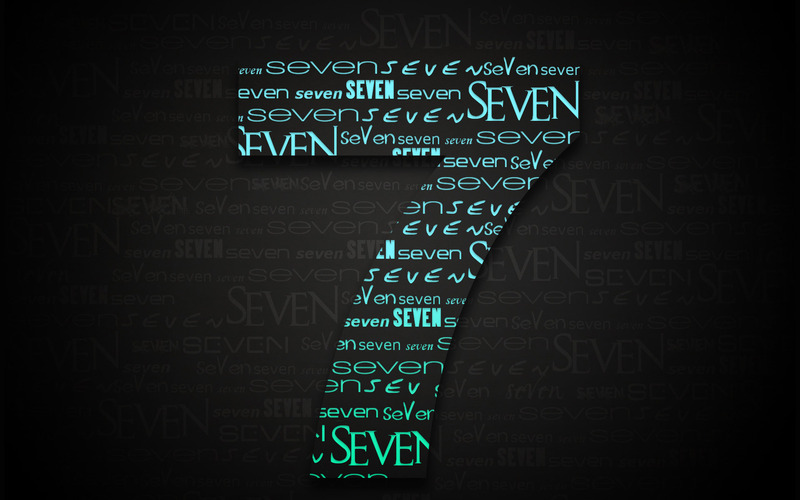 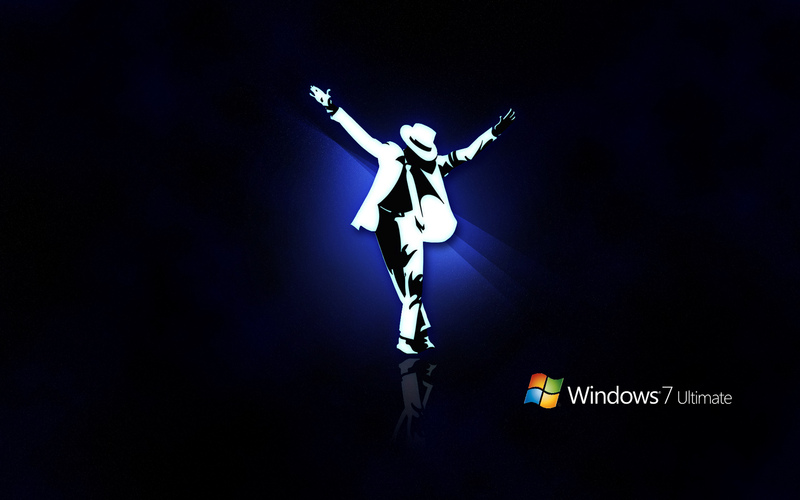 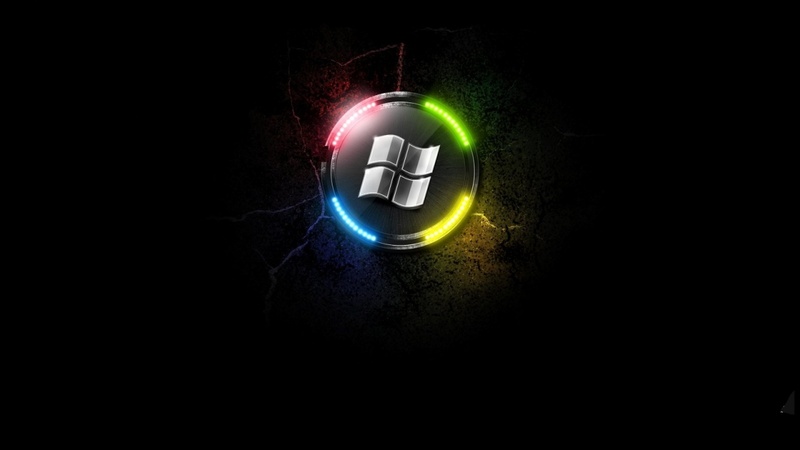 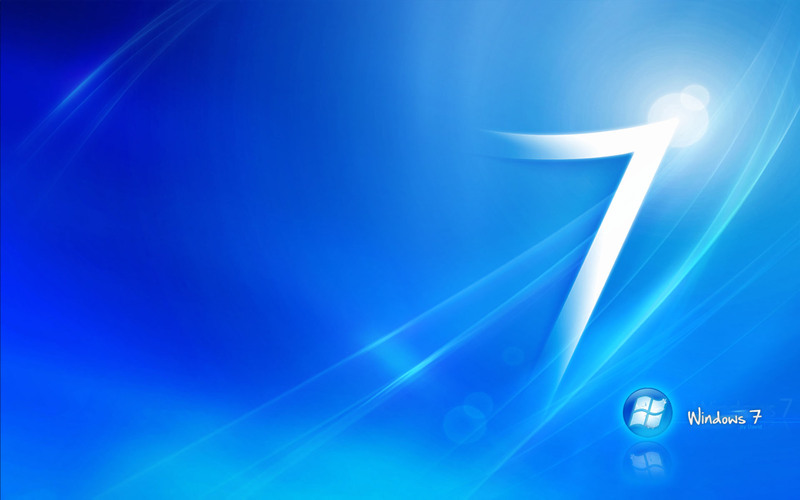 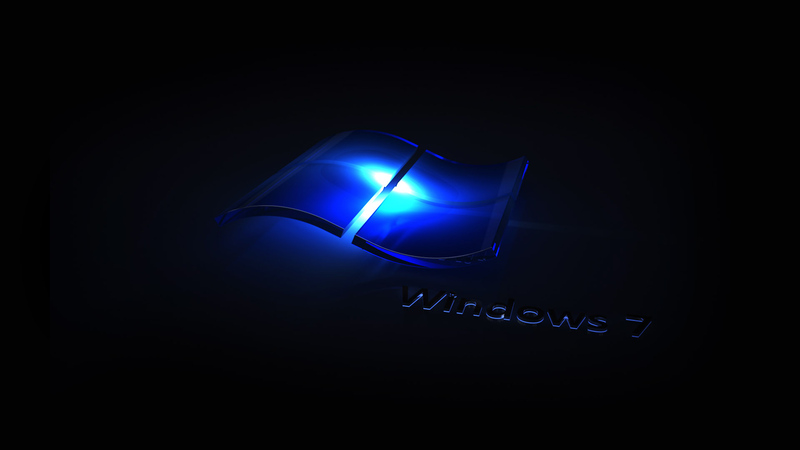 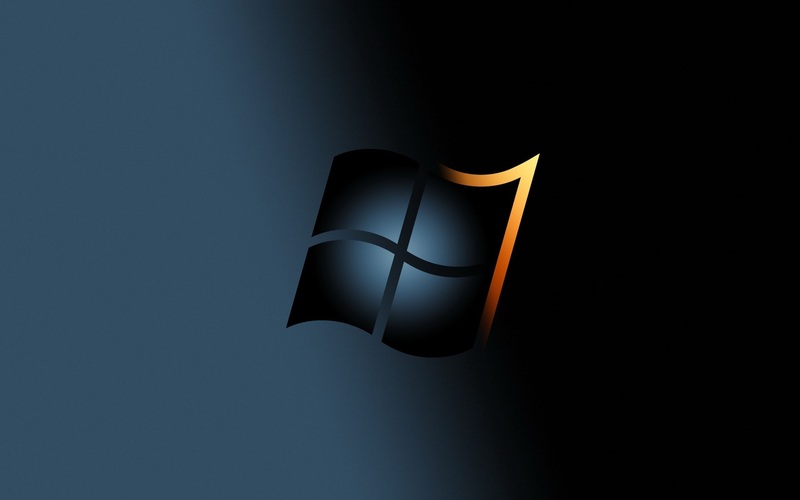 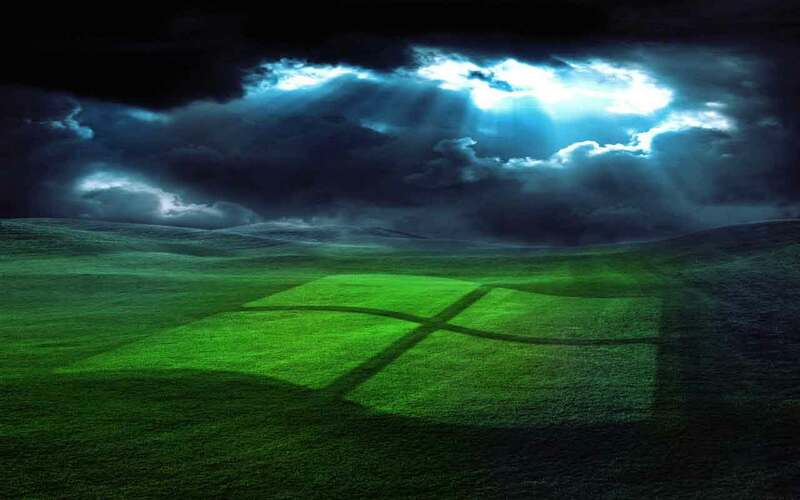 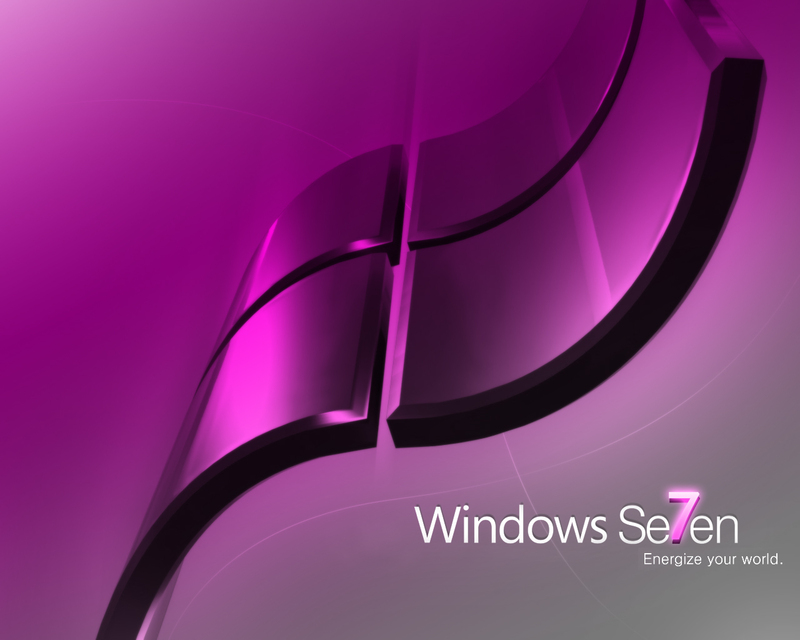 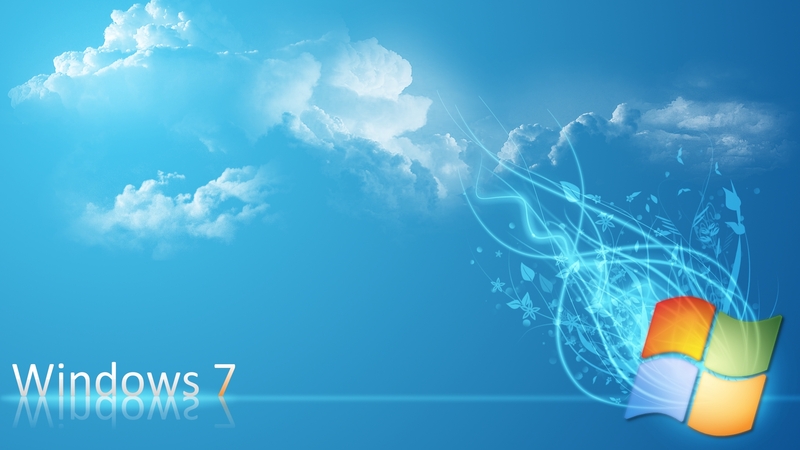 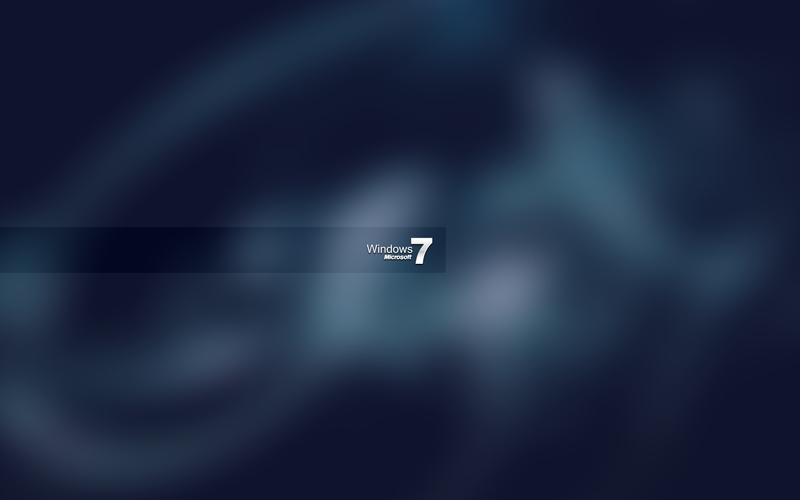 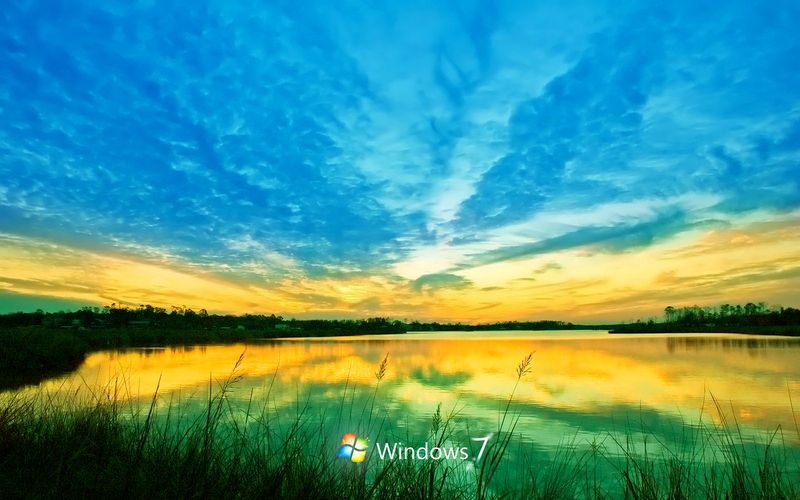 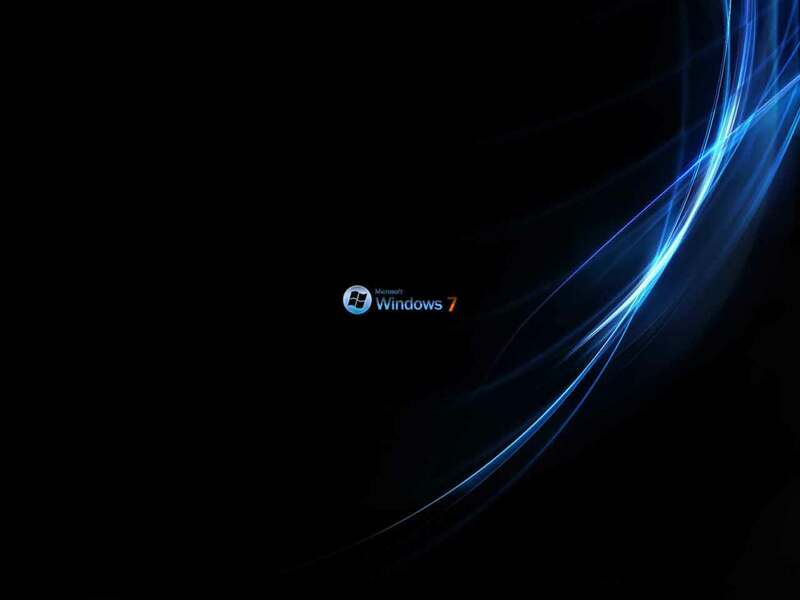 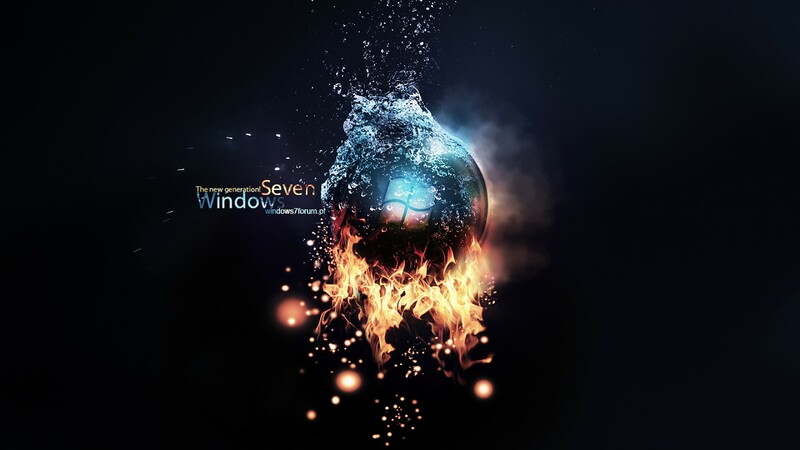 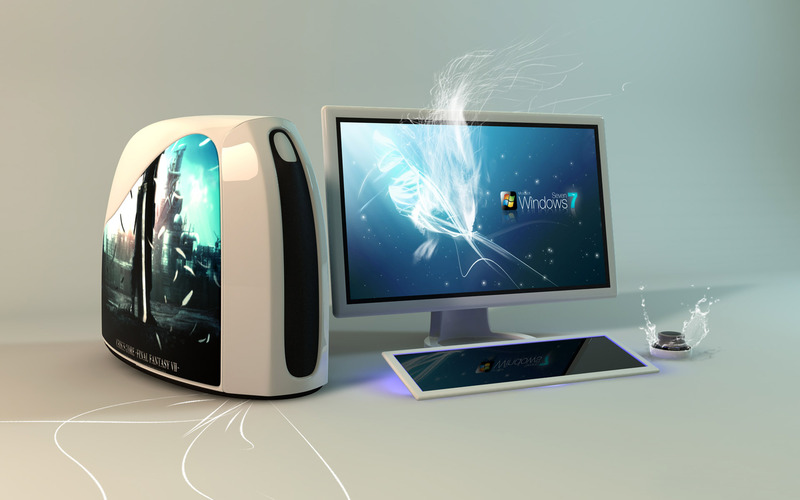 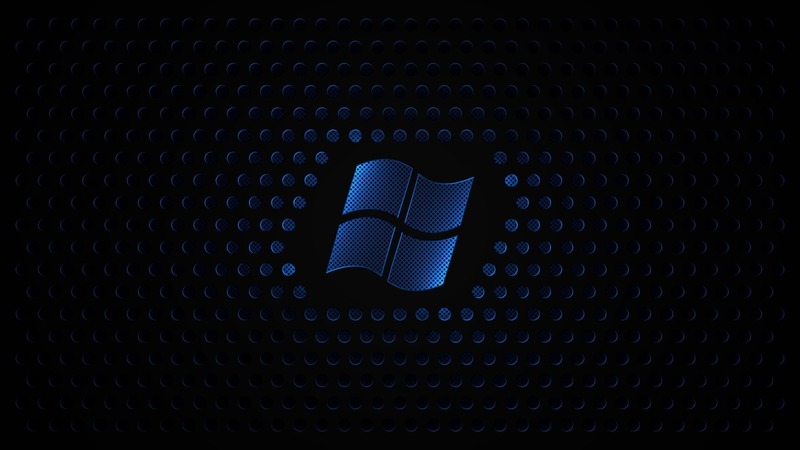 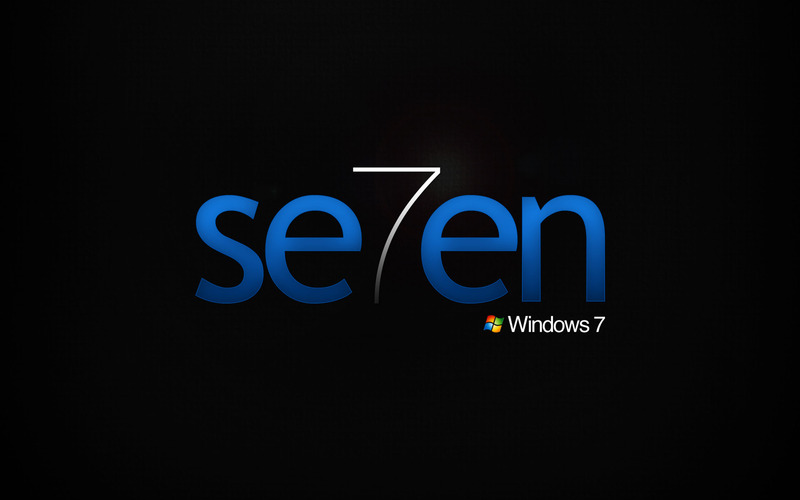 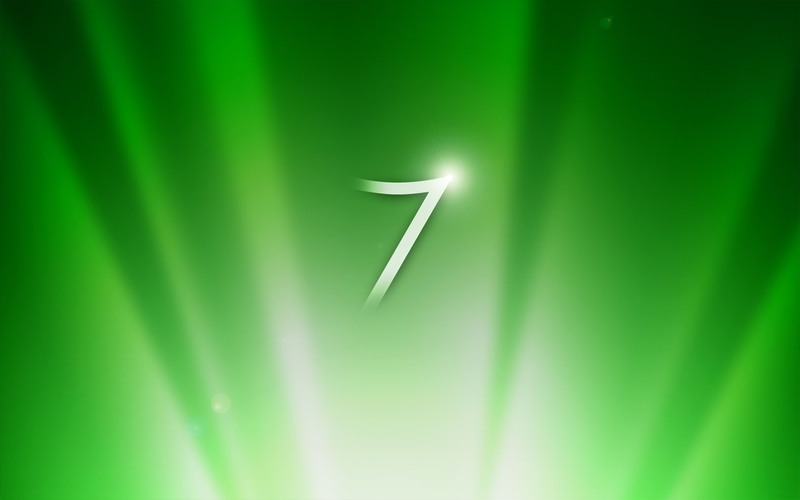 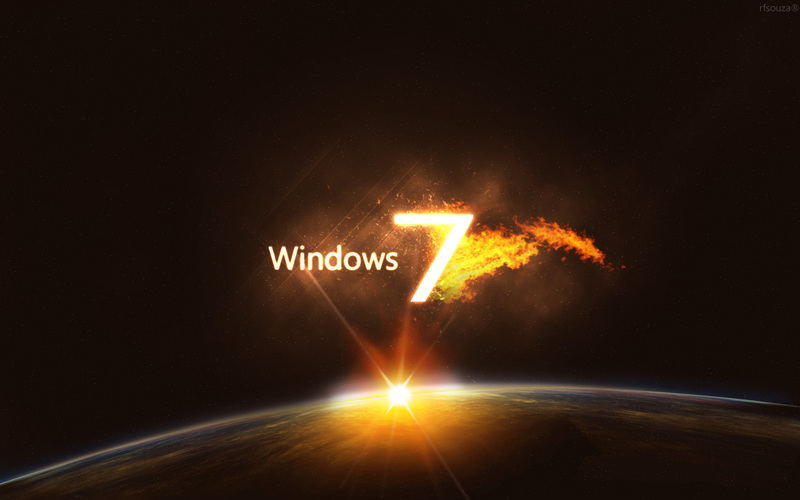 One can find Windows 7 wallpapers all over the internet. 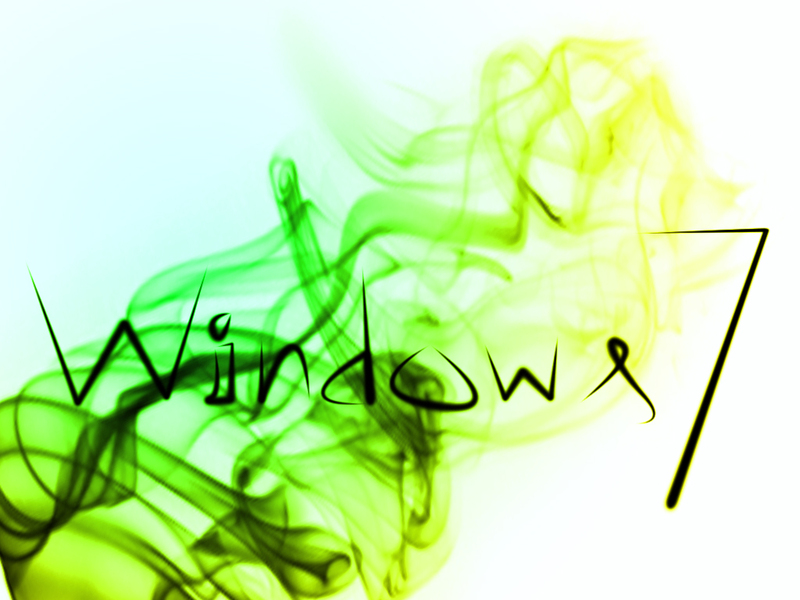 These can be found at the official Microsoft website, or if you want some other varieties you can also find them on many other websites. 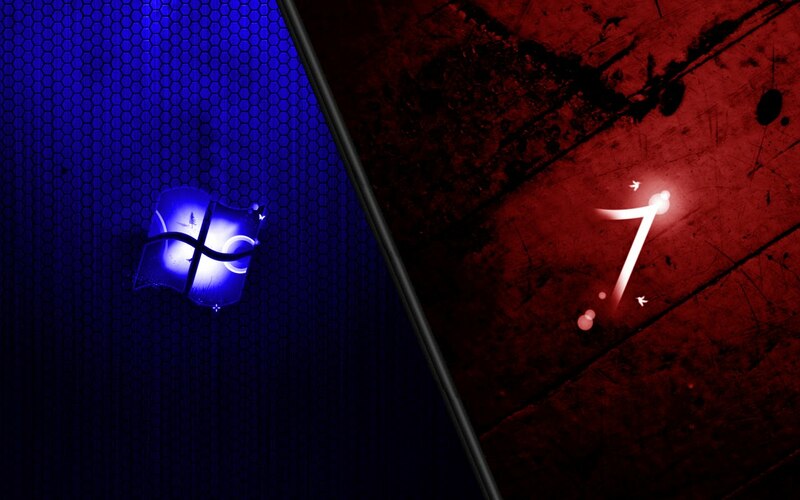 These wallpapers are available for your favorite movie characters, movie posters, story books, novels, beautiful scenery and many other such things. 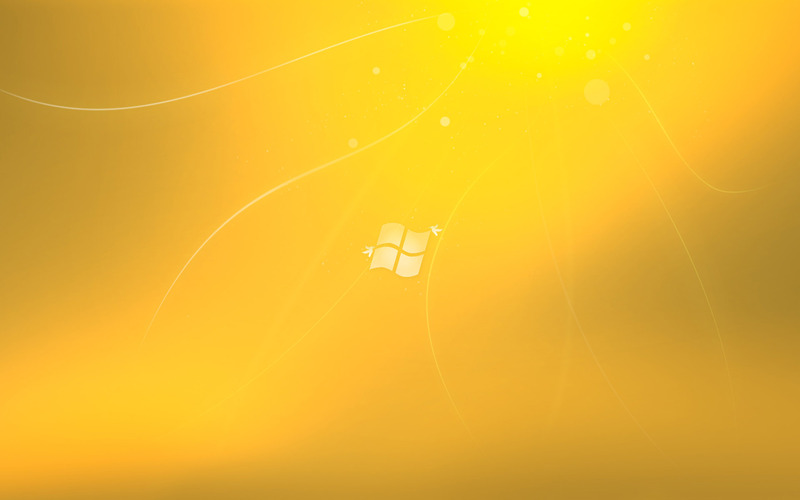 These desktop backgrounds will provide your laptops and desktops with the change you might want in it.